The Mount Saint Joseph University Women’s Soccer ID Camp is inviting all 15 to 18 years old female soccer players who want to step-up their game in the college level. It is a 4-hour college identification camp on the 18th of July at the Schueler Field in Mount Saint Joseph University campus. Its design is to prepare players for a competitive soccer environment. In addition, this training program includes methods that will help the players achieve their fullest potential. It will also enhance their technical and tactical capabilities. Furthermore, this identification camp has only 30 spots available. It will under the supervision of the Mount Saint Joseph University women’s soccer coaching staff. Mount Saint Joseph University, originally Mount St. Joseph Academy, is a private, coeducational, Catholic university in Cincinnati, Ohio. It is a member of the Greater Cincinnati Consortium of Colleges and Universities and the Council of Independent Colleges. The university is also part of the National Association of Independent Colleges and Universities. Moreover, the university is consistently in the Top Best Colleges rankings. It is 87th in Regional Universities Midwest in the 2018 edition, Currently, Mount Saint Joseph University is serving around 1,900 undergraduate students and around 300 postgraduate students. This is with a gender distribution of 41 percent male and 59 percent female students. The acceptance rate is 88 percent while the student to faculty ratio is 11:1. The Mount Saint Joseph University athletics teams are competing in the Heartland Collegiate Athletic Conference of NCAA Division III as the Lions. Josh Hess is the Head Coach of the Mount Saint Joseph University women’s soccer team. He is the former Capital University men’s soccer Assistant Coach. He is also the former Pearl River Community College Head Coach for both its men’s and women’s soccer programs. Coach Hess is a USSF B Coaching License holder. Then, the women’s soccer team’s Assistant Coaches are Catherine Gordon, Catherine Gordon, and Katie Roberts. 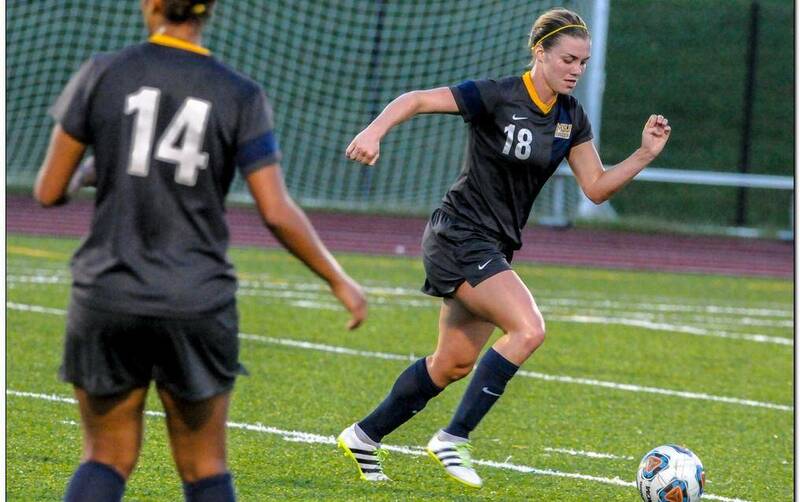 The Mount Saint Joseph University Women's Soccer ID Camp is for all 15 to 18 years old female players who want to step-up their game in the college level.